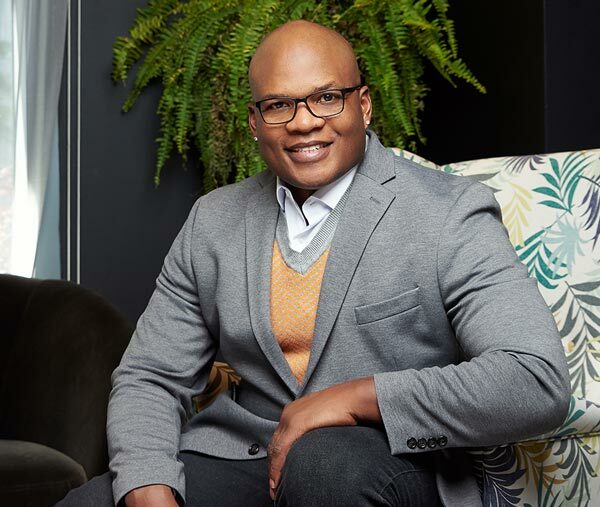 Merrick Damon Williams took on the real estate world, succeeded in a big way, and is now sharing his secrets and tools through his Keep It Moving Movement. 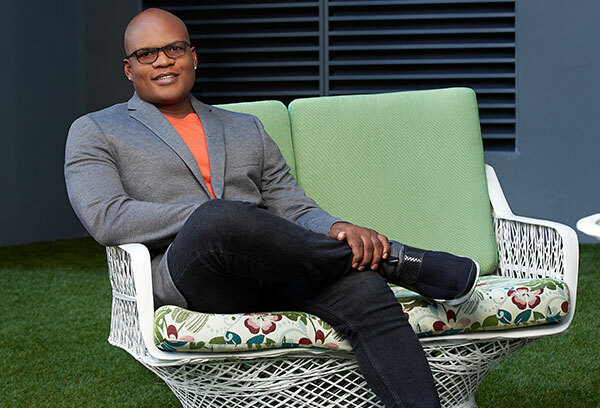 Raised in South Florida, Merrick earned his bachelor’s degree from Florida A&M University and a master’s from New York University. He quickly made a name for himself as a savvy entrepreneur and real estate industry expert. From his own struggles – and triumphs – in his life, Merrick developed his own business ethics, shaped by one guiding principle: that everyone deserves the same advice and opportunity and, with a bit of drive and determination, everyone can achieve their dreams. 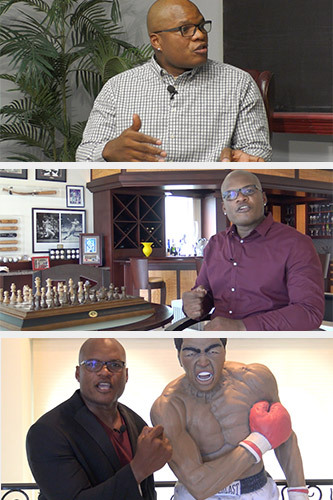 Merrick’s focus is helping others reach their goals by giving them the tools necessary and showing them the secrets to success that have helped him so much. 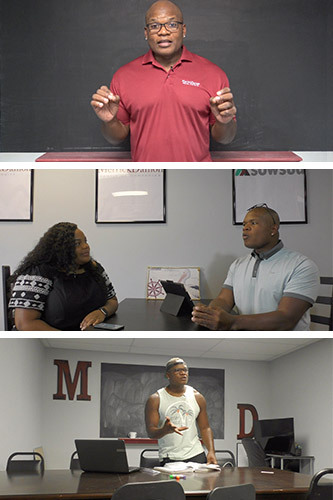 Through workshops, seminars, and his school, MerrickDamon University, he is able to impart the lessons he’s learned and help others achieve their dreams. Merrick has defined himself as one of the Southeast’s most successful real estate brokers and has built an organization comprised of customer-focused entrepreneurs. His Georgia and Florida real estate brokerage team has a built a track record on a foundation of success and relationships based on trust. Are you ready to succeed in real estate, grow your business, or simply improve yourself and mindset? Merrick Damon has figured out the secrets and skills to succeed. Whether you’re in real estate or pursuing any other endeavor, you can apply his tools – and win. There are many ways to join the Keep It Moving Movement, hit the button below to subscribe – it just might be the best thing you do for yourself this year. There are many reasons to choose a career in real estate – flexible schedule, working for yourself, and a high earning potential are just a few of them. Starting your career as a real estate professional is quick, easy, and straightforward. 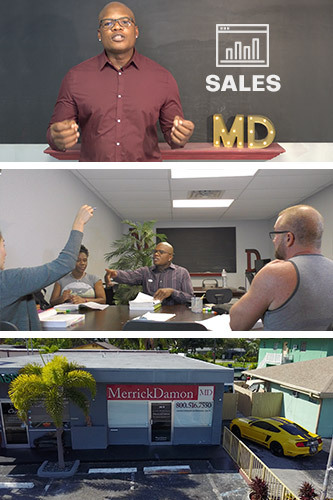 Merrick’s passion for education and personal growth – in himself and others – was the inspiration for the MerrickDamon Real Estate School. Those interested in a career in real estate can obtain their real estate license and begin on the road to success, quickly and easily. Thousands have been positively impacted by Merrick Damon, from first time home buyers, to investors building their portfolios, to his students he’s helped to achieve their dreams. 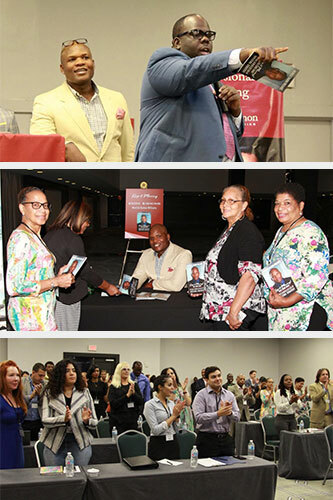 Whether your event is centered around real estate, business leadership, achieving success in general or anything related, your attendees will leave energized and dreaming big.